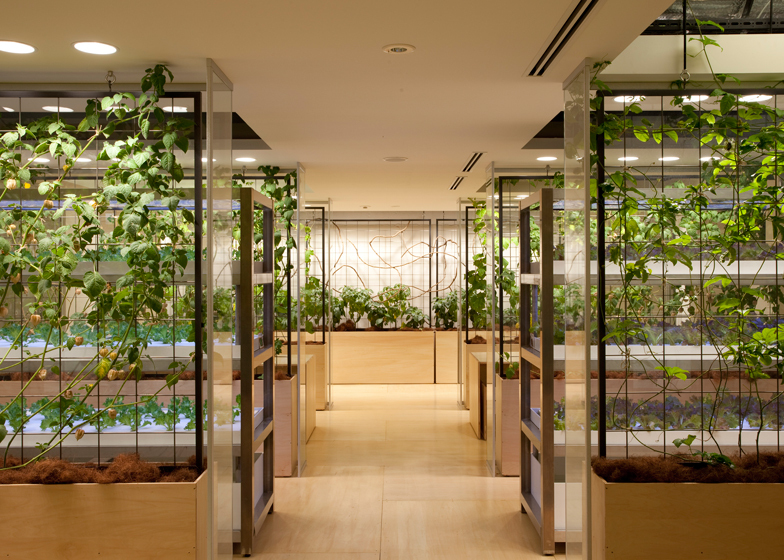 There are plenty of offices around the world that feed their employees well, but there’s an office in Japan that goes a step further – they grow their own food. 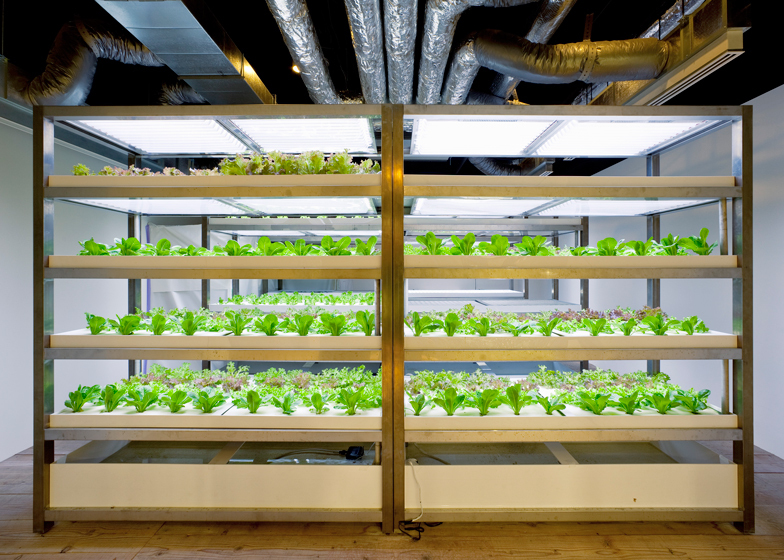 The Pasona Urban Farm is a nine-storey office building in Tokyo to allow employees to grow and harvest their own food at work. Designed in 2010, its office building is like no other. 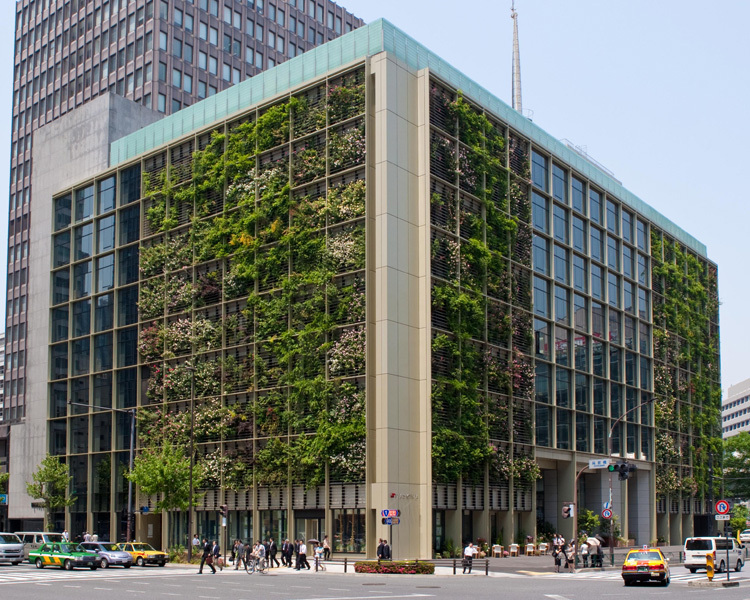 Inside the 19,974 square metre office building there are 3995 square metres dedicated to green space that house over 200 species of plants, fruits, vegetables and rice. 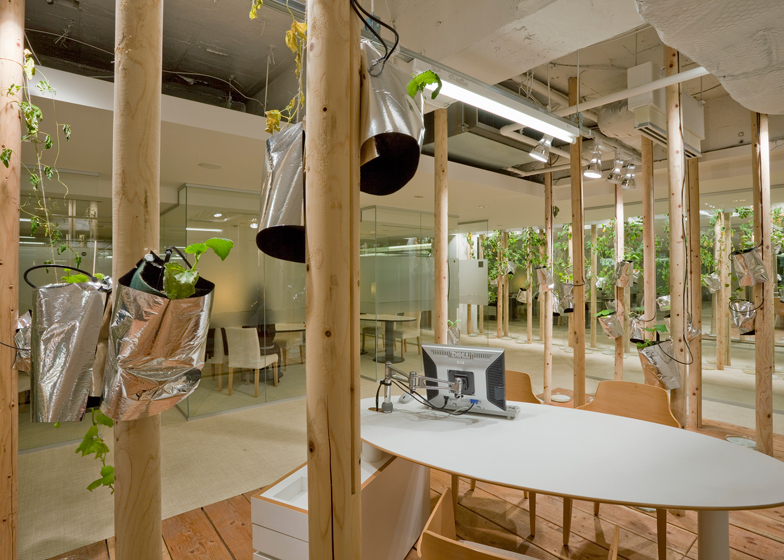 The office was created by refurbishing a 50 year old building to include office areas, an auditorium, cafeterias, a rooftop garden and urban farming facilities. 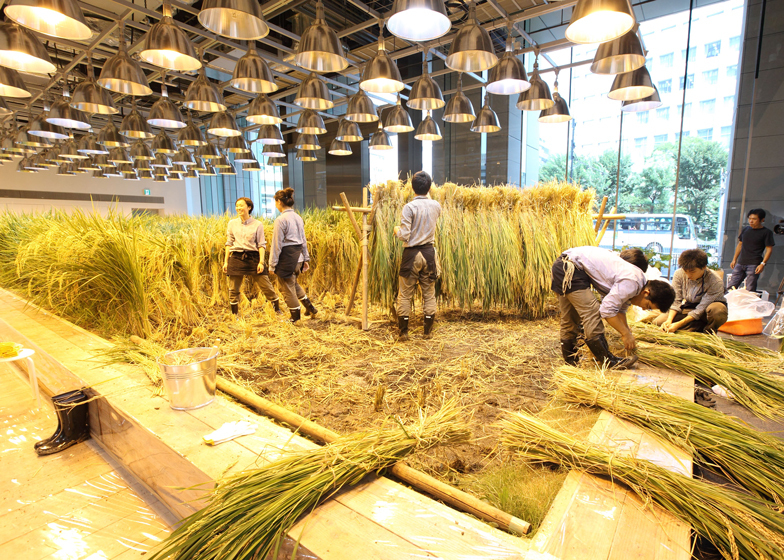 All of the food is harvested, prepared and served on-site in the cafeterias – making Pasona’s Urban Farm the largest farm-to-table office scheme in Japan. 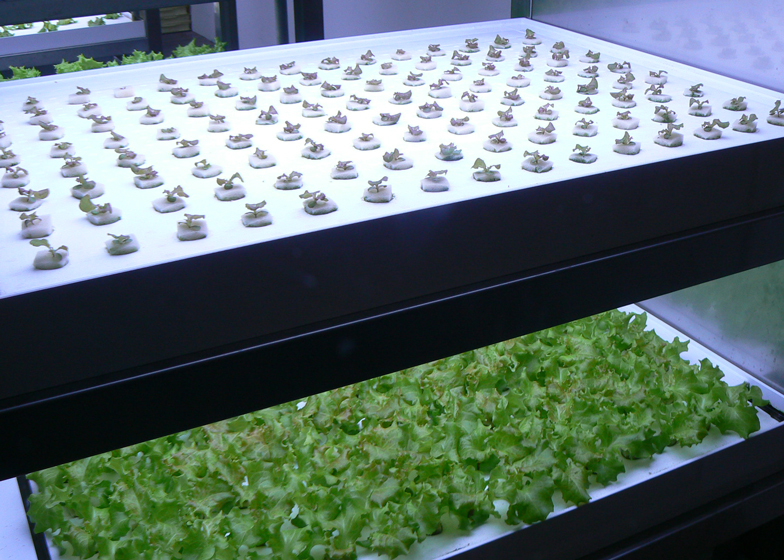 Pasona employees are encourage to maintain and harvest the crops and are supported by a team of agricultural specialists.